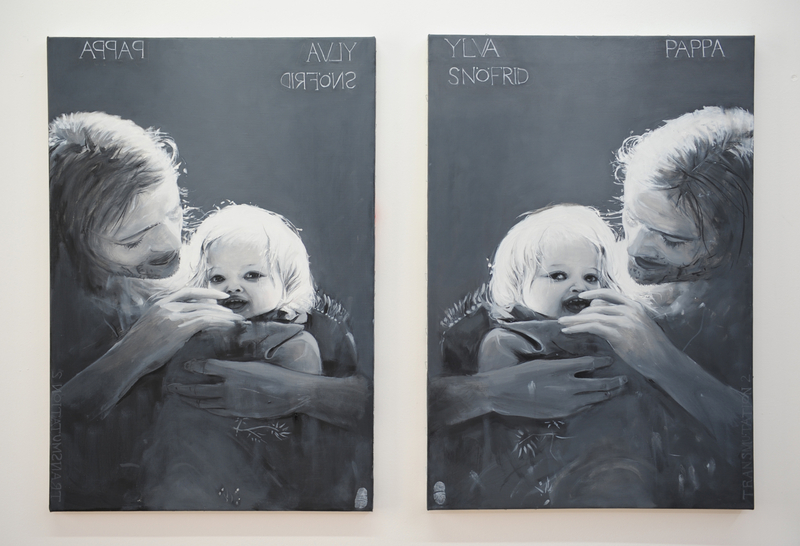 (diptych) is part of the Transmutation series, in where where Ylva and Snöfrid transmutate into Ylva Snöfrid. > Father and I, 2010. > Inverted Father and I, 2010. 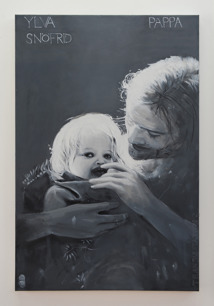 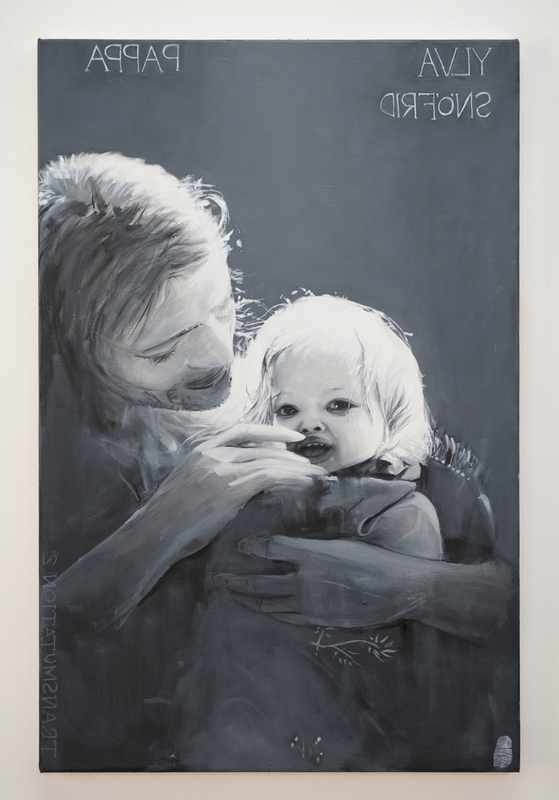 > Father and I (diptych), 2009–11.